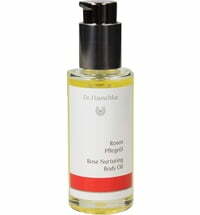 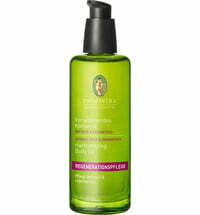 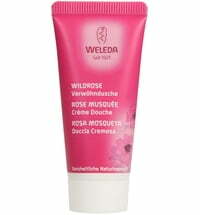 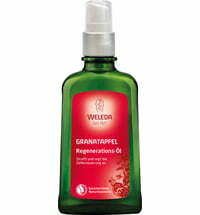 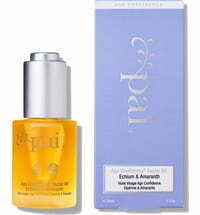 This exclusive skincare oil is composed of organic almond oil with precious damask rose extract. 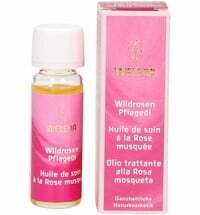 It pampers and cares for the skin, promotes a healthy complexion and provides the skin with renewed suppleness. 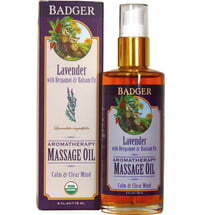 Use as a massage oil or add to bathwater. 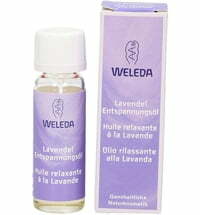 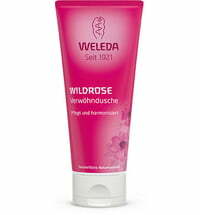 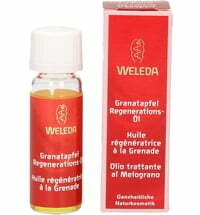 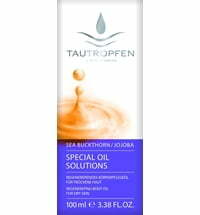 It can also be applied as a body oil after a relaxing bath or shower.